Dr Mahathir also announced a slew of policies that will be immediately implemented once PH comes to power. * Abolishing the goods and services tax. * Focusing on reducing the people’s financial burden. * Implementing comprehensive institutional reforms. * Forming a Royal Commission of Inquiry into the 1MBD scandal. 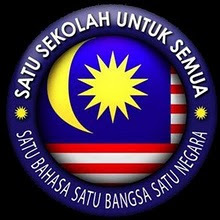 After 60 years of UMNO dominated Barisan Nasional, I think the time is right for change. Umno under Najib is not the Umno I and my family supported, that Umno we supported is not obsessed about cash. This Umno under Najib is getting crazier by the day, talking nonsense and offering nothing to make our beloved country a better place for our young. 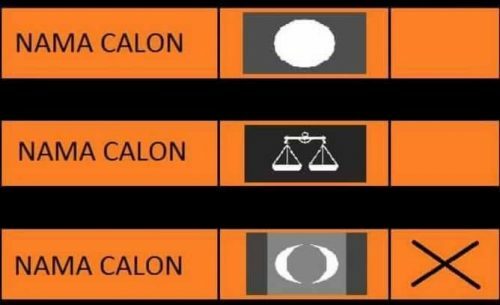 If it need a combination of Dr Mahathir and Anwar for that change to happen then I will support it wholeheartedly. Together lets kick out the kleptokratic and corrupt Umno/BN Government and bring in Barisan Harapan to power.